It has been a busy few weeks here in Crystal Lean Solutions. 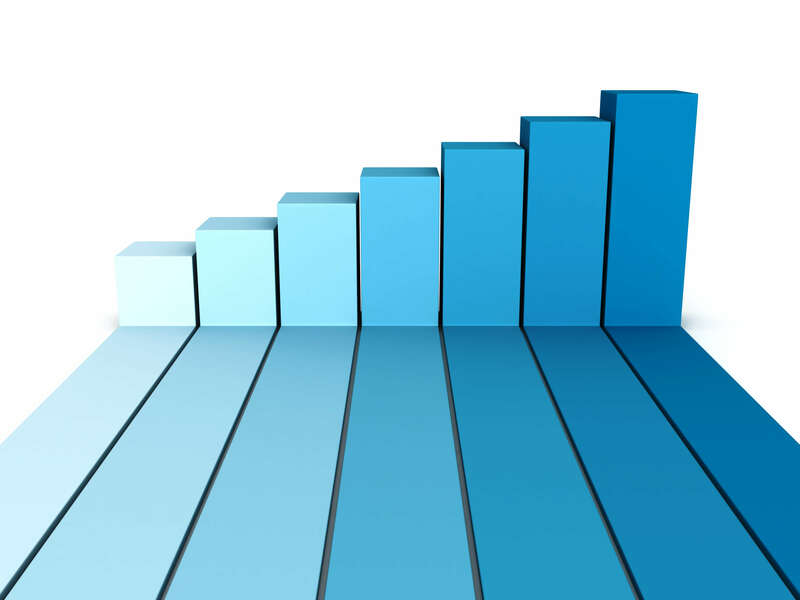 Along with guiding and helping our clients towards overall business excellence, we have been on hand at several dedicated events surrounded Lean & Continuous Improvement philosophies. 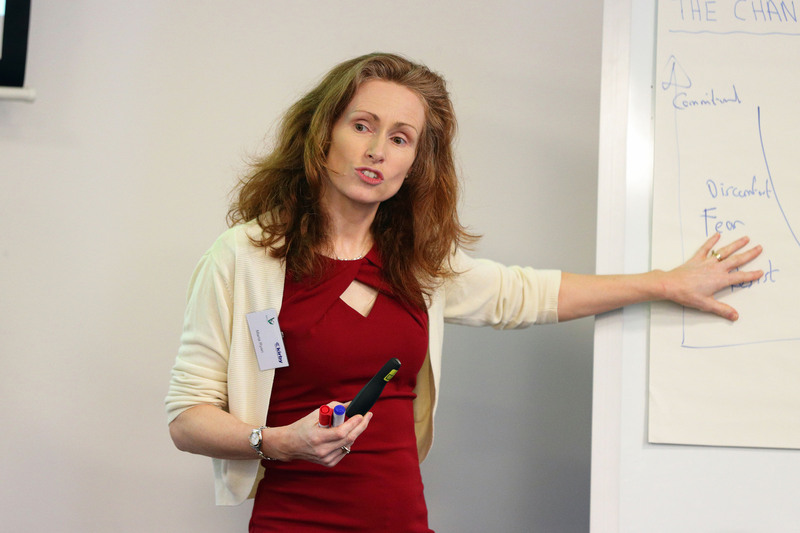 First, we were in the Irish Management institute at Kirby Engineering sponsored LCI Event where managing director Maria Ryan delivered a session on the 5 Critical Success Factors for Lean Deployment. 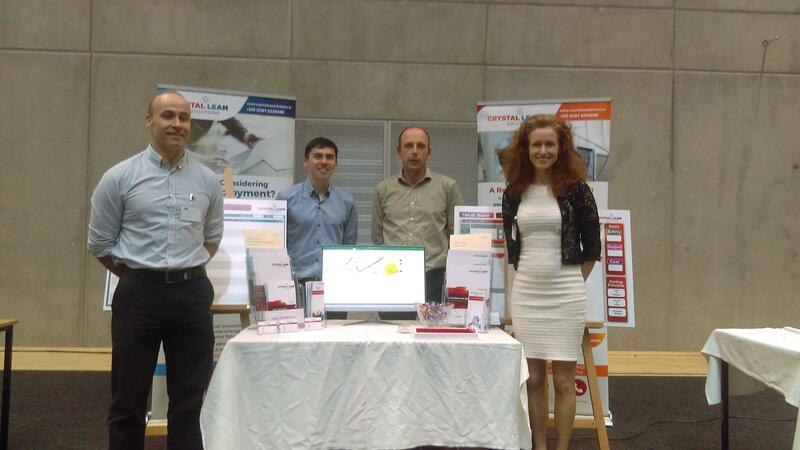 A week later, we attended the regional Lean Construction Ireland CIF event held in Tullamore on 23rd April. It was excellent to engage with CIF members in promoting Lean Construction practices in the area. Maria Ryan delivering a session on The Critical Success Factors for Lean Deployment. She also hosted a webinar on Rapid Problem Solving. In the same week, we were honoured to be asked by LCI to conduct a webinar on Rapid Problem Solving. Managing Director Maria Ryan discussed the roots of Problem solving and ways of being more efficient in doing so. 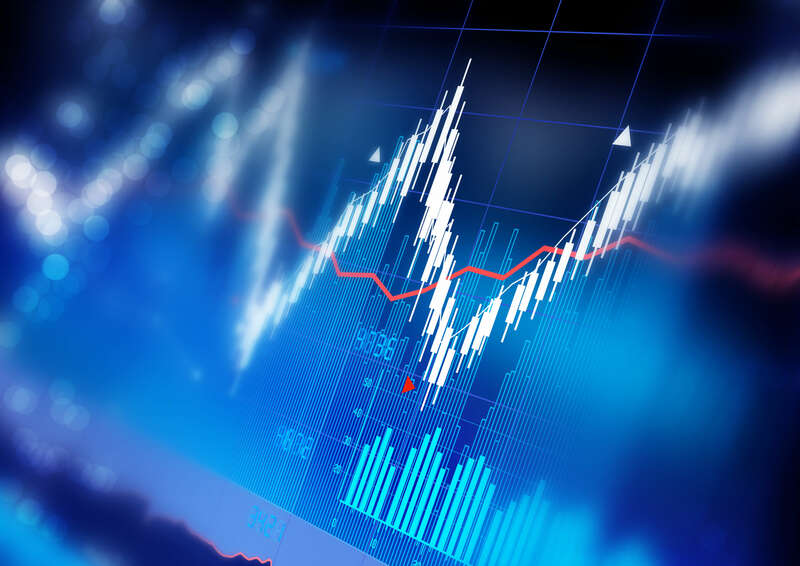 The full recording of the webinar can be found here. The slides of the webinar can be found in our Resource Centre. 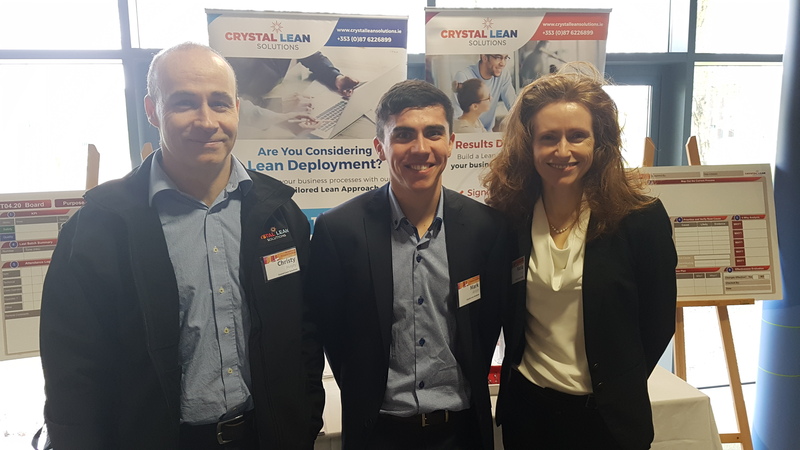 Not too long after the successful webinar, we exhibited at the Journey to Enterprise Excellence Conference in UL on Friday 28th April. The morning event played host to many known speakers ranging from Shingo award recipients to firms only getting started on their Lean Journey. All the speakers had a unique way of doing things in their own right but coincidentally shared similar beliefs at the same time. Christy Murphy, Mark Abbott & Maria Ryan at the UL Journey to Enterprise Excellence Conference. 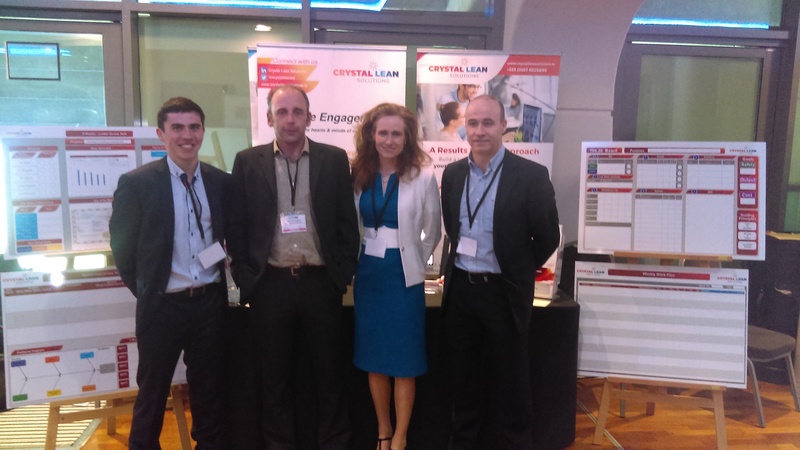 On the last event we attended was the 6th Annual Lean Enterprise Forum which took place in WIT 3rd May. The forum played host to many keynote speakers from different sectors who all strive for Enterprise Excellence. While we were exhibiting at this event, we were privileged to host break out session on Last Planner® System also. Many thanks to the people who attended our session. The event was very well run and we are excited for the 7th edition of it next year! 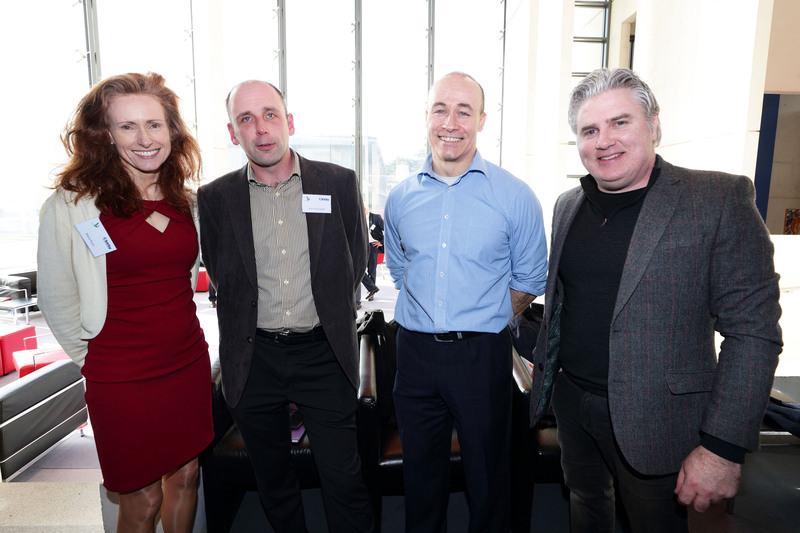 In more recent times we were on hand at the Enterprise Excellence Conference which took place in Croke Park. 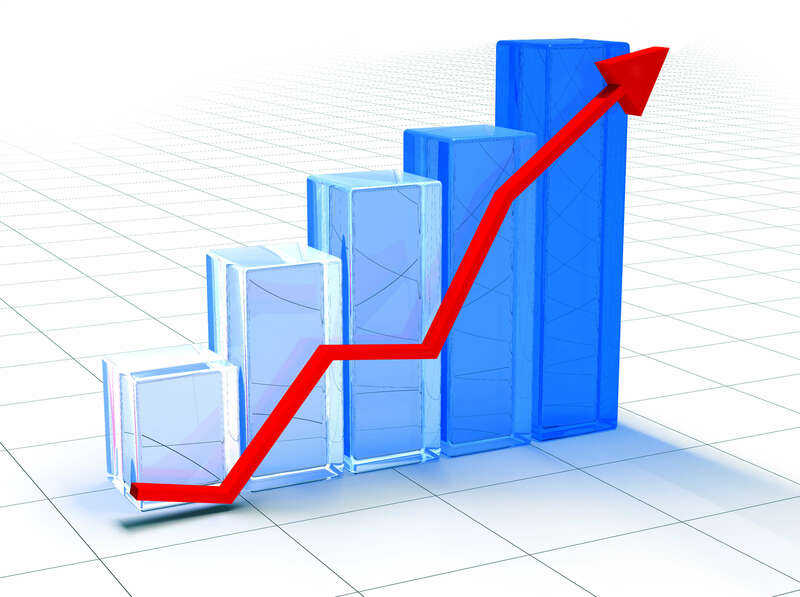 We, along with many other Lean Consultants exhibited and engaged with over 700 delegates that were in attendance at GAA Headquarters. The event itself played host to many insightful talks from speakers in their respected industries and also had workshops which fellow consultants hosted. We appreciate the delegates who approached our stand to discuss the services we can offer towards beginning and continuing their Lean journeys. The team here were thrilled with the level of engagement at all the conferences we took part in. 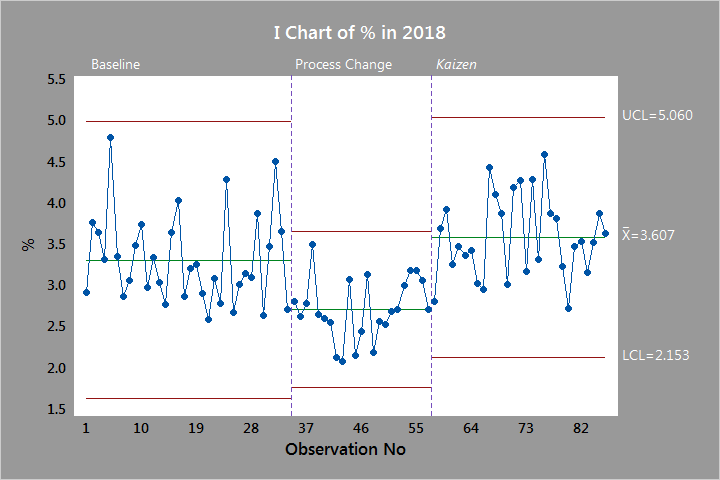 There is no doubt the demand for Lean Business implementation is on the rise and we are delighted to be apart of this journey in aiding other enterprises in doing so.